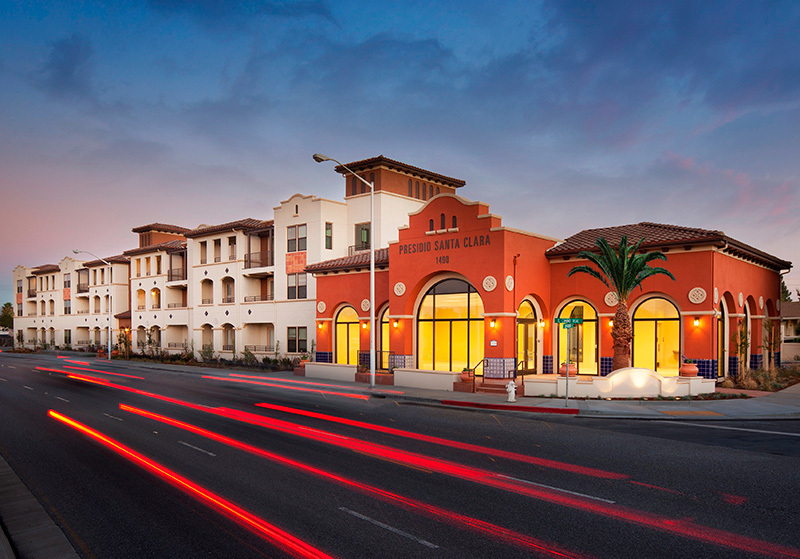 This project consisted of constructed a three-story Residential Building and one-story retail building on-grade. The Residential building provided 40 apartments and enclosed approximately 30,000 square feet of space. The building exhibited a single loaded corridor at the first floor, double loaded corridors at the second and third floor, and a flat roof. A large portion of the first floor has parking below the second and third floors.